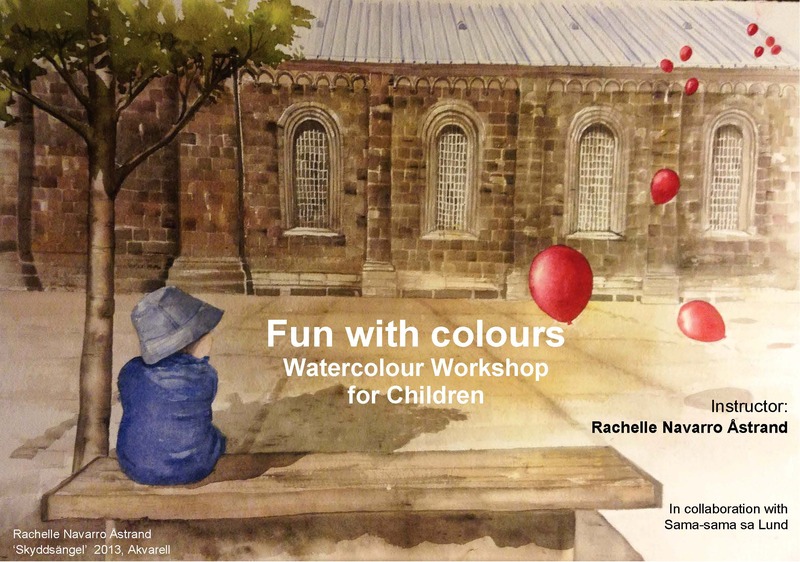 In cooperation with artist, architect, and Sama-sama Sa Lund member Rachelle Navarro Åstrand, we are bringing you “Fun with colours: A watercolour workshop for children.” As some of you might recognize, Rachelle exhibited some of her beautiful paintings during Integrationsdag 2015. This is a workshop for children aged 5 t0 16, and it will be done in swedish and english. Children under 7 should be accompanied by a parent. 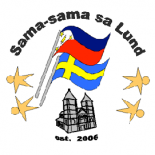 Since this is part of the Swedish-Integration Project of Sama-sama Sa Lund, the workshop is for free and materials will be provided during the workshops. However, there is a limited number of places, so if you want your kids to join, you must sign them up beforehand! We have a limit of 30 children for the whole day (15 children each session). If you want to sign up your child, please send us a message on Facebook. This entry was posted on April 23, 2015 by Sama-sama Sa Lund in Events, Integration, Watercolour.